Now you have the plans to build your home bar, your going to need some accessories to make your bar look perfect, we offer Brass Rail, Coved Arm Rest Molding, and any other bar related equipment you could think of. 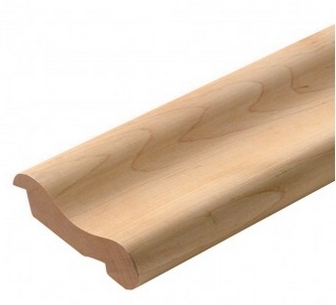 Bar Moldings -- Here are traditional arm rest moldings for the front of your bar. Choose from oak and cherry in two lengths. 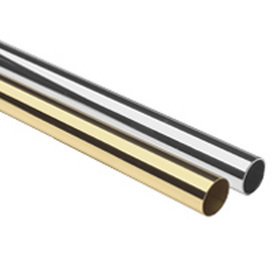 Brass Rail Hardware -- Easy-to-install solid brass tubing. Mix and match 2" dia. polished brass tubing and accessories to create a distinctive look! Install tubing quickly and easily almost anywhere — perfect for hand, stair and bar railings. Congratulations, Mike & Joan from Denver, NC. Our first Big Kahuna Tiki Bar constructed! See how they did it!